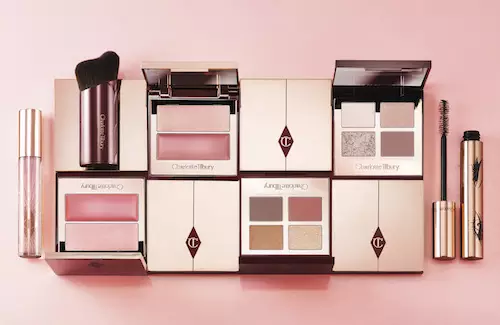 The new Beauty Filter Collection will give women the ability to produce a photoshop finish look in the comfort of their home. 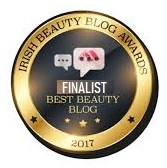 All the products give the appearance of enhancing, perfecting, lifting and blurring, just like your favourite Instagram filter. All the products are inspired by beautiful women with flawless looks and housed in the timeless Charlotte Tilbury packaging. 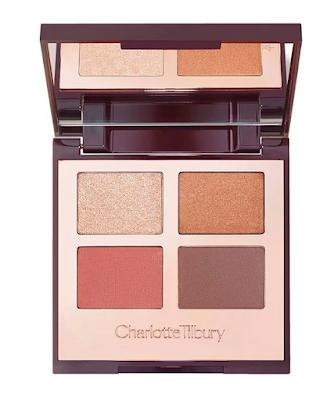 An eyeshadow palette quad, a new easy application with the prime, enlarge, define and pop shades. 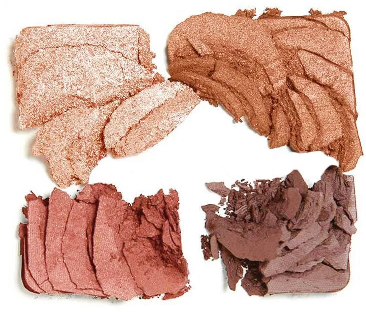 Four complementing eyeshadow shades to take from desk to dusk, inspired by Jennifer Aniston, Emma Roberts, Gigi Hadid and the sparkling, eye-widening filters of social media! 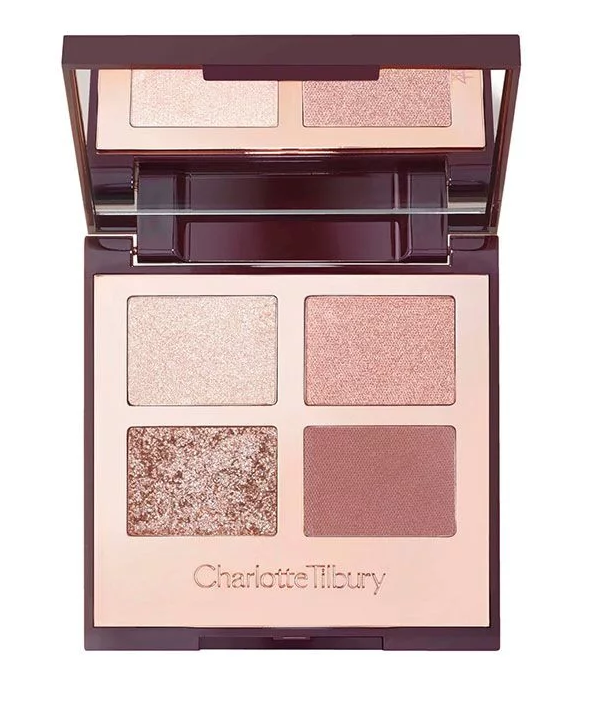 Eyeshadow palette quad, inspired by Naomi Campbell, Kaya Gerber, Irina Sheik and the technology of your favourite filter effects, created with Charlotte’s expert makeup artistry technique. 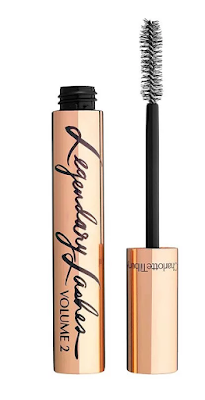 Colour-curated to enhance your eyes natural colour and sparkle. There are two Pretty Youth Glow Filter duos that include a blurring cream blush and a highlighter. Used together, highlighter stacked above blush — the idea is to make cheeks look lifted and sculpted. 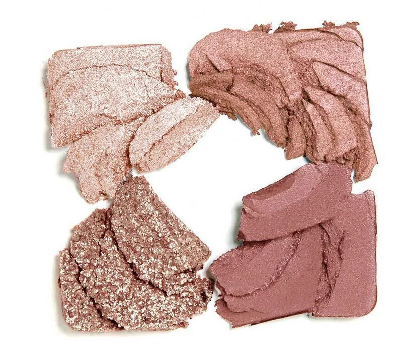 There’s also a limited-edition blush bundle that includes one compact and a contoured brush. 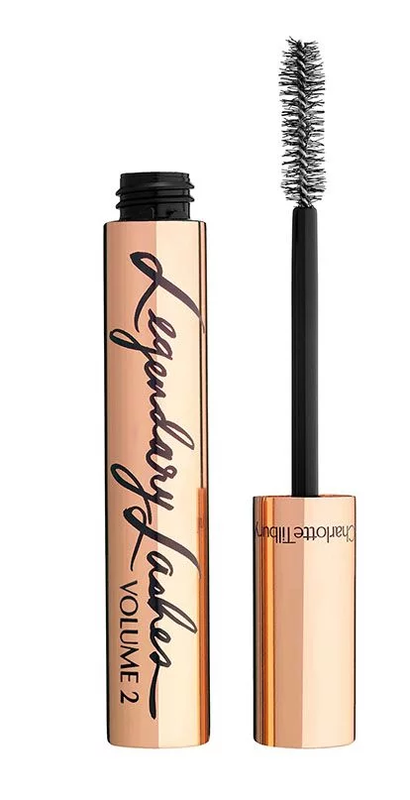 A follow-up to Charlotte’s best-selling original formula, is said to give 500% the volume, made with a blend of nourishing oils and conditioners to make lashes look ultra-thick and glossy. 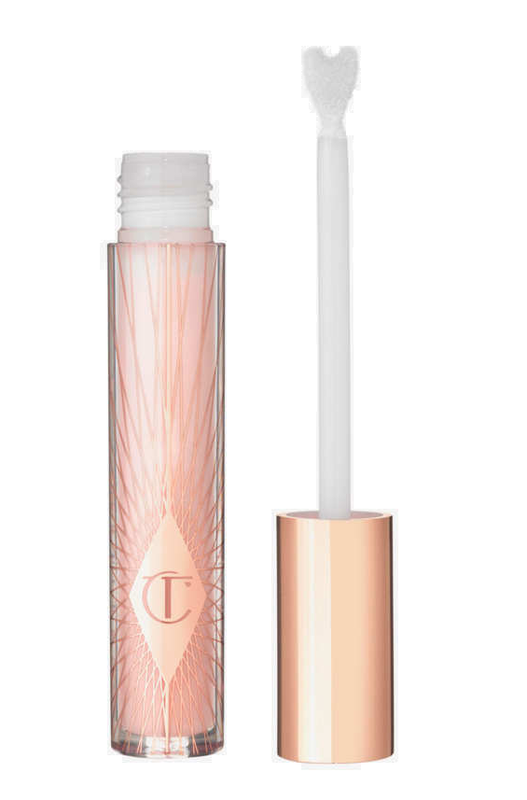 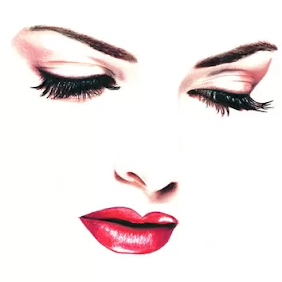 A lip gloss formulated with marine collagen, which purportedly creates a plumping effect for lips. 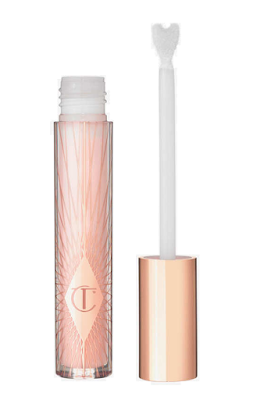 The Collagen Lip Bath is an opaque milky pink that reflects light, to make lips appear fuller. Charlotte Tilbury Summer 2018 Collection Beauty Filters Bigger Brighter Eyes palettes will be available April 19th on line from charlottetilbury.com and the remainder of the collection May 31st.